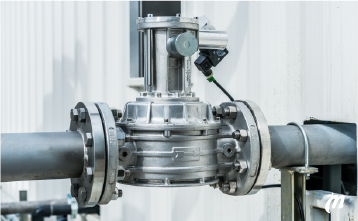 An upgraded biogas production facility, gas network connection and around 10 km of gas pipeline will be constructed in cooperation between Gasum and Biotehdas at the Ekokem Circular Economy Village in Riihimäki, Finland. To be completed in 2016, the facility will have an annual production potential of 50 GWh, which corresponds to the annual energy need of 4,500 cars or 2,000 detached houses. Renewable and 100% Finnish, the biogas produced will be easily accessible in the area covered by the gas network. “The Riihimäki Circular Economy Village is Finland’s first concrete step toward the circular economy. 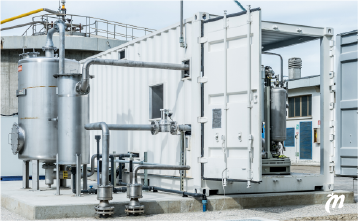 Waste delivered to the Village will be processed into recycled plastics, construction materials, district heat, and electricity and – thanks to Gasum’s contribution – into biogas at the Biotehdas Biorefinery. At the Circular Economy Village the recycling rate of municipal waste is already 50% and the recovery rate around 98%,” said Ekokem Strategy Director Mari Puoskari. 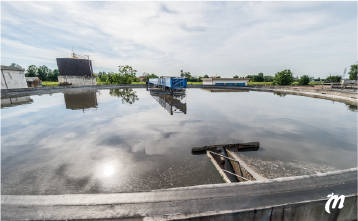 At the biogas production facility, Biotehdas will be responsible for gas production, while the upgrading and network injection of biogas will be carried out by Gasum. In addition to the upgrading facility, Gasum will construct a gas network connection on the site as well as a gas pipeline section that will be around 10 km long. 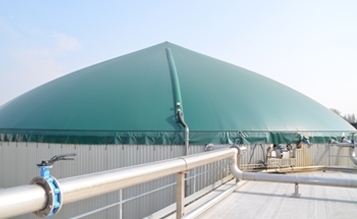 Once upgraded, the properties of biogas correspond fully to those of natural gas. 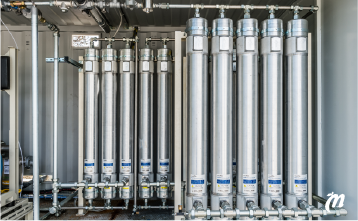 This investment by Biotehdas and Gasum will enable the direct network injection of renewable and 100% Finnish biogas from the Ekokem Circular Economy Village for use by a variety of customers in sectors such as transport, heat production, industrial processes, property heating and gas cooking. 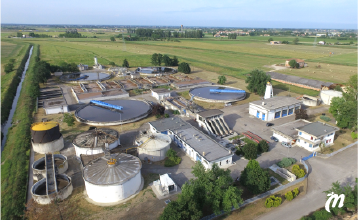 The investment will increase the annual volume of biogas injected into the Gasum gas network considerably from the current level to around 130 gigawatt-hours.